Whether you’re an audio recording master or a beginning podcaster you’ll find the answers you’re looking for at Bright Hub’s Digital Audio Channel. Learn about the digital audio equipment, tools and software you need to improve your sound and develop your mixing sense. Our team of writers includes bloggers, podcasters, software developers, dj’s and more who offer their expertise on recording, editing and mixing sound as well as answers to common dilemmas such as how to record audio from a dvd, or how to fill out a thin mix. 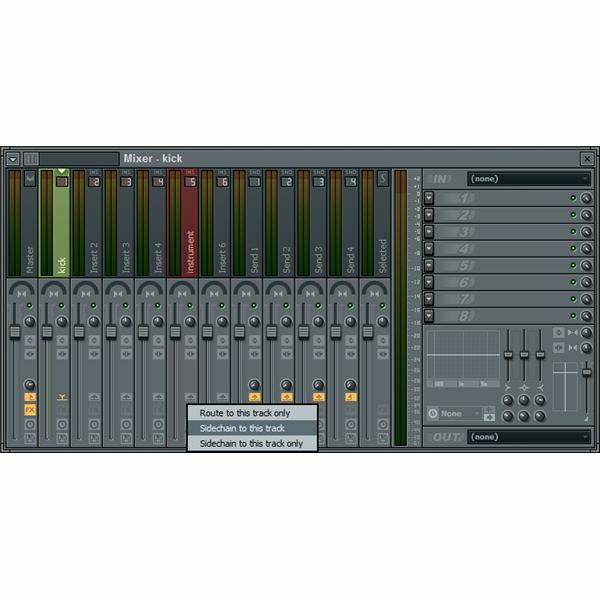 You’ll find honest digital audio reviews such as this Magix Digital DJ Audio Mixer Review. Also find tips, tricks and buyer’s guides of tools and digital audio software such as this round-up of the top free voice recording software options! From info on conversion from analog to digital to tricks on creating a radio broadcast sound, find it all here at Bright Hub! Comment on articles to contribute your voice and share your experience. Read about new technology and advancements, discuss techniques, find tutorials and sound bites in the media gallery as well as articles and reviews all designed to make you the best recorder, editor, mixer and producer you can be! Spotify vs Pandora, is it even a battle? Pandora have been the main alternative music source for over ten years and Spotify just entered the U.S. market in early 2011. Should Pandora be worried? Is Spotify the future? Let’s find out. Have you been planning to add a home recording studio to your basement or the upper level of your pole barn? If so, there are a few things you should keep in mind. After all, it never hurts to have a little extra knowledge before jumping headfirst into the design of your home recording studio. 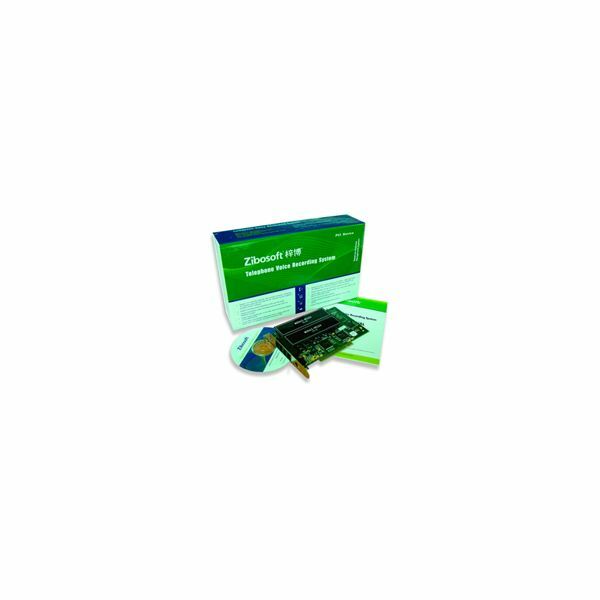 There are literally a thousand things you can do with audio editing programs whether you are an experienced pro or an enthusiastic amateur. But before you start work on that next beat or PowerPoint score, you really need to decide what piece of software is right for you. What is Legal When Downloading Music? Wait! Before you click that download button, find out if you are using a legitimate source. If you don’t, you could have trouble – both with the law and with your computer. There are microphones available for every purpose in your studio. Here are some details to help you know your microphone and it’s abilities before you purchase it. 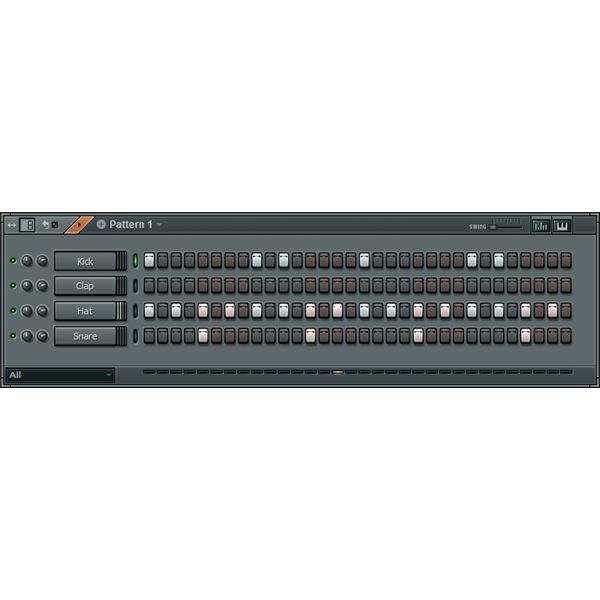 When looking at buying a Digital Audio Workstation there are several factors to consider: your budget, your existing equipment and perhaps most important, what you need from the software. If you want to learn about the basics of recording, create soundtracks for movies, or jam with live instruments. 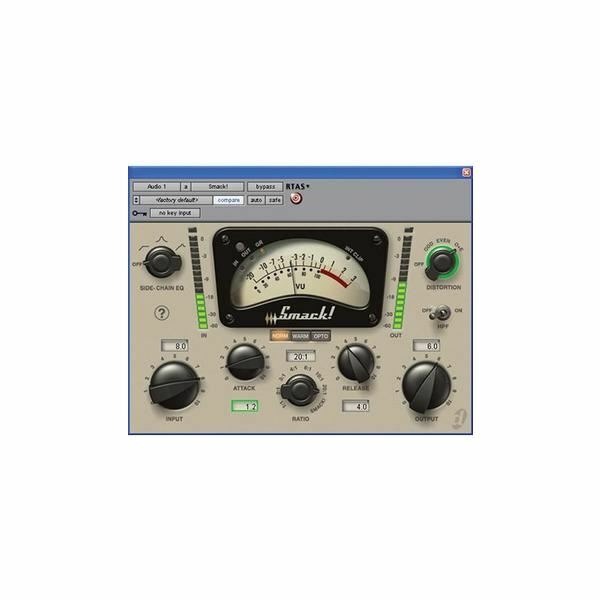 AmpliTube 3 is a software program that allows musicians to recreate the sounds of amplifiers, effects and other equipment on their computers which is called “amp modeling." In this article, we look at the new free version of this popular program by IK Multimedia. Digital Audio Terminology Quiz: Do You Know the Lingo? You think you know everything about digital audio terminology? Take the test to find out how much you really know! Soundtrack Pro offers a middle ground between amateur and high-end professional software, and allows you to master your audio and create quality soundtracks. The program may be easier than some alternatives, but it still requires some detailed tutorials to learn how it works. A comfortable and accommodating headphone mix helps get the most out of a performance. 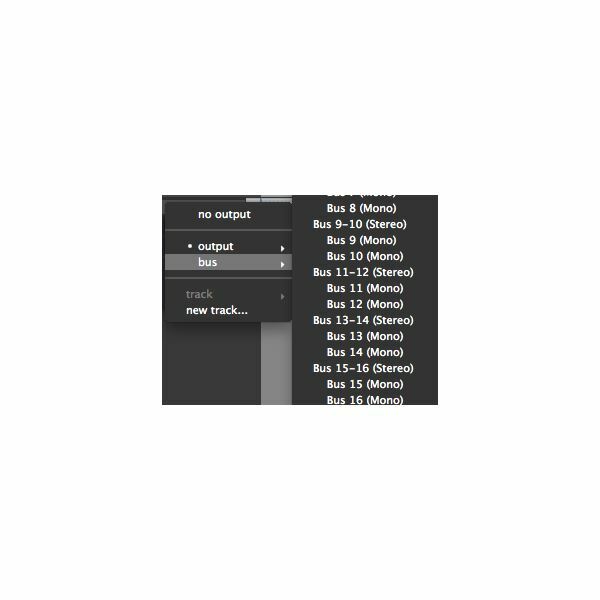 Combining Pro Tools features makes it easy to create a separate mix for use as a headphone or alternate mix. In fact, you can create several at once if you wish. It is a fairly common mistake to end up with missing files in a Pro Tools session copy. 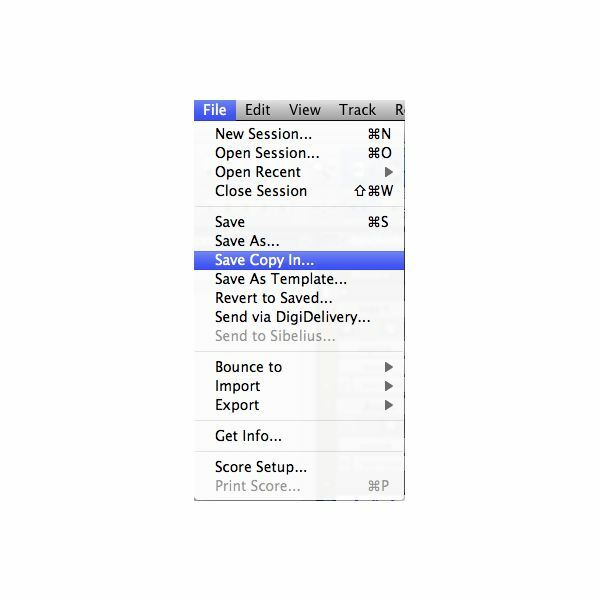 Pro Tools software provides a function that can help avoid this issue. The feature is called Save Copy In. 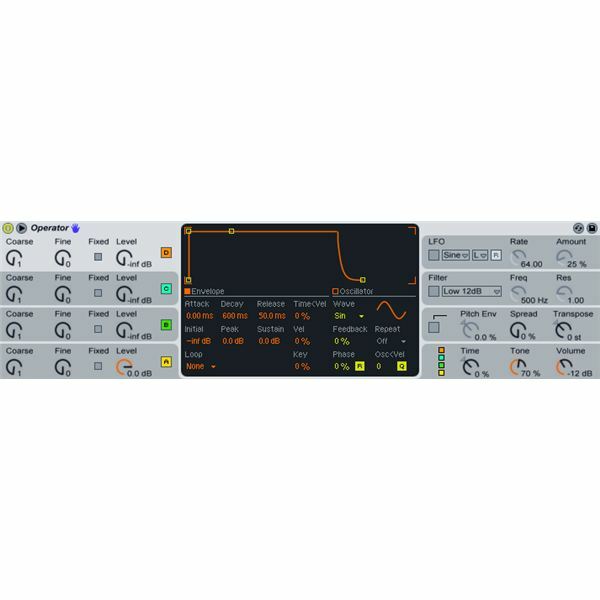 Operator is one of the digital instruments included with the Ableton Live music suite. It’s intended to mimic the earliest commercially-available digital synthesizers. Like those early hardware units, Operator uses digital frequency modulation (FM) to create and shape its sounds. 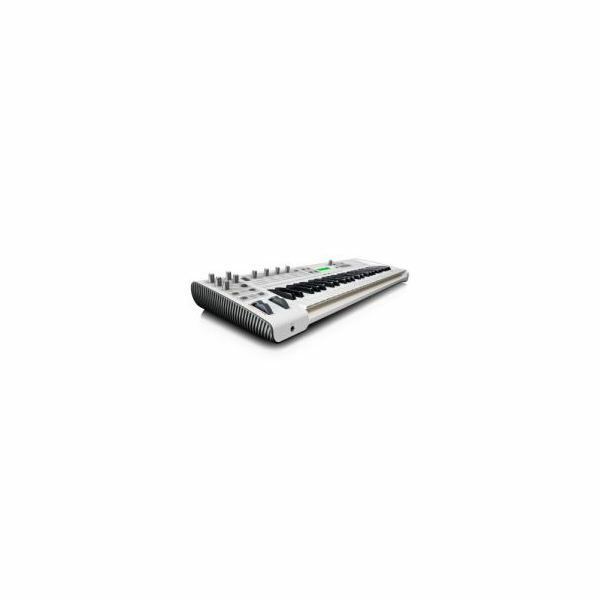 There is no more waiting for the band to show up with one of these great synthesizers. Bass, drums, guitars, keyboards — whatever you need to make a great recording or put on a show is all built into one unit. Looking to follow in the footsteps of famous hip hop beatmakers? You’ve got to learn how to lay down your own beat. Here’s a quick guide to start your first beat using FL Studio. Many producers starting out at one point want to emulate the popular ‘pumping’ dance sound that’s out there. With this guide I will explain readers how to lay out the basics for such a track using sidechain compression. Have you always wondered how you can separate musical elements from an already mixed record without owning the individual audio tracks or project file? I will explain a few procedures with which you can achieve such a result. 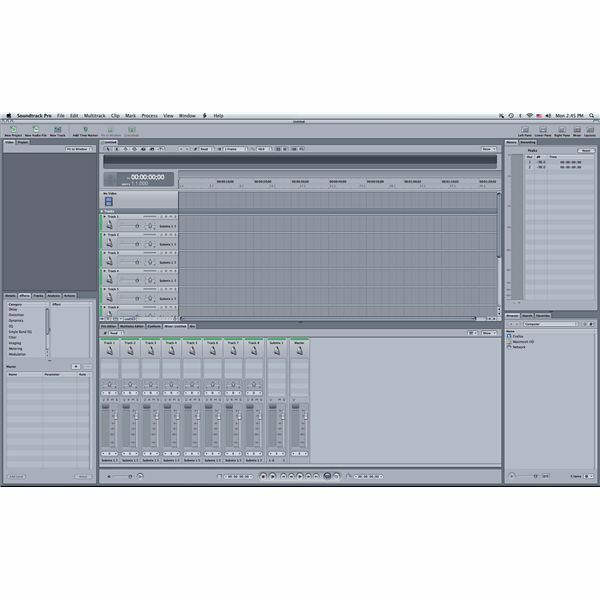 Pro Tools allows users to unleash their creativity while offering great sound quality. Adding plug-ins to the equation gives users more options for their creative minds to play with. 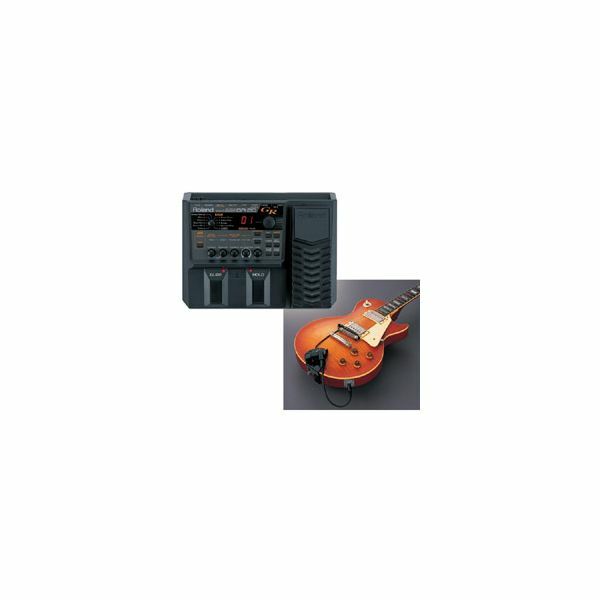 Guitar synthesizers from Roland are some of the best choices you have in this field of musical instruments. If you want to expand your horizons in terms of the types of sounds you produce using your existing guitars, give these synthesizers a try. A voice recording system can be used to assess the quality of calls in call centers or to simply monitor the communications inside a house. They are great tools in quality monitoring and even spying. 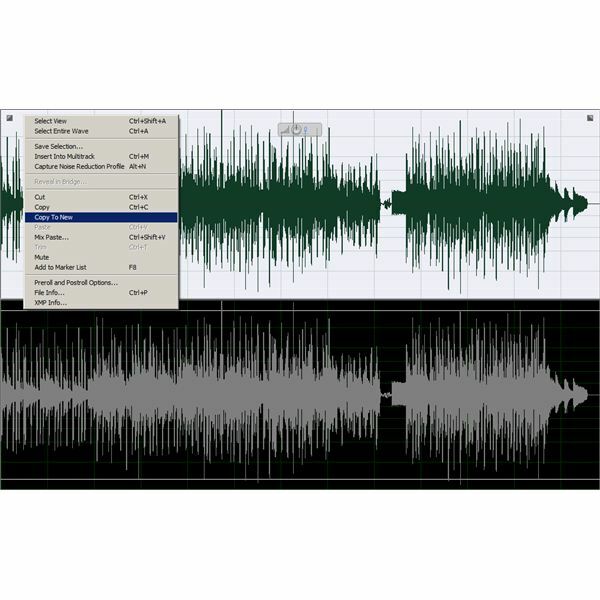 Soundtrack Pro is the audio mixing program included in the Final Cut Studio, but it does not always meet the needs of those in post-production. 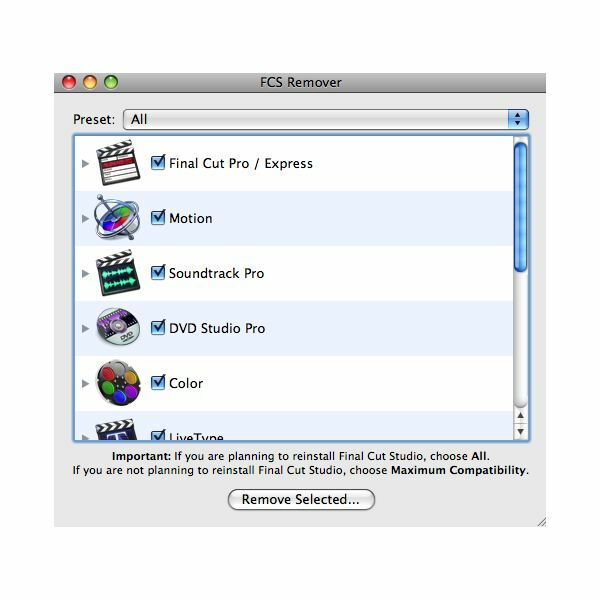 There is no easy way to remove Soundtrack Pro from your computer, so here is a step-by-step guide on how to do so.